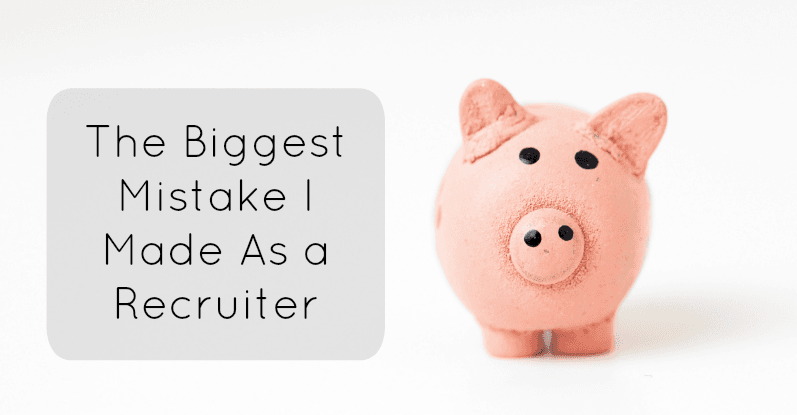 It was one of the biggest mistakes I ever made as a recruiter. I was recruiting for a Mechanical Engineer with a salary of up to $85K for a company in Phoenix. I found a great candidate in Dallas. Someone who met all the requirements, currently made $85K, and was seeking to relocate to Phoenix. After 3 rounds of interviews, it was a great fit for both sides, professionally and culturally. My client extended an offer at $85K and my candidate promptly turned it down. I was confused and called to find out what was going on. I said, “They offered you $85K, the exact amount you're making in Dallas? Why turn it down?" She replied, “Kent, you asked me what I was currently making, but you didn’t ask me what I was looking for, and I’m looking for between $105K – $110K." This was completely my fault. I failed to "lock the candidate down" as it's called in the recruiting industry. 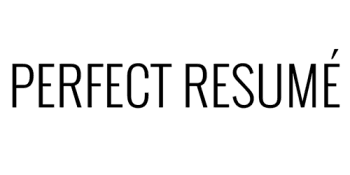 My client wound up hiring someone else, and my original candidate got a different job at $105K; exactly what she wanted. Why do I share this story? Because so many people are afraid to reveal their current salary. Your current salary has nothing to do with how much you’ll make in your next opportunity; the market and your skills determine that. Are you struggling with negotiating your salary? Let us help! Our Salary Negotiation service pays for itself or your money back.